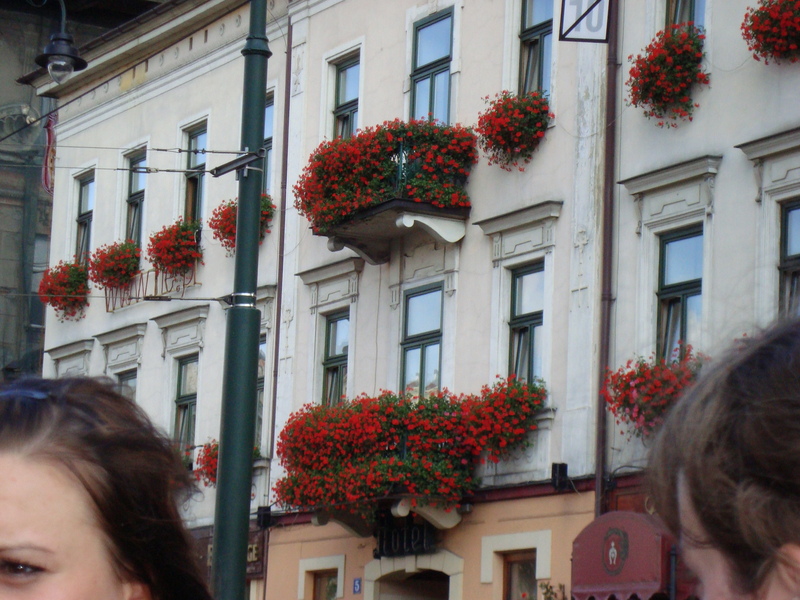 Wish I knew what kind of geraniums these are that were so popular in Krakow when I was there in 2008. They were amazing! I think they’re red geraniums.